Faithful Christian discipleship requires a foundation in the core belief and practices of the Christian tradition. Wesley's sermons and writing provide this stepping off point. 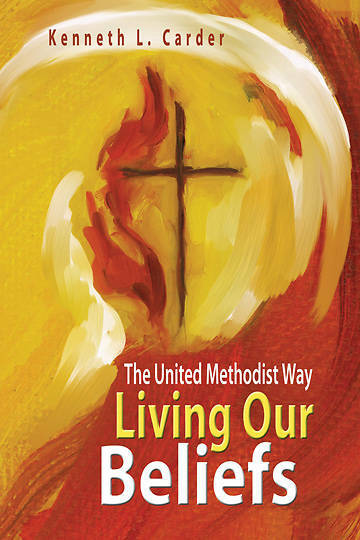 Living Our Beliefs offers a basic explanation of the beliefs and practices of The United Methodist Church as defined in Part II of The Book of Discipline. Readers uncover a deeper understanding and experience of Christian faith as they live the United Methodist way.